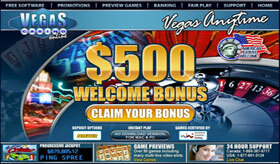 It's Crazy Vegas Slot - 5 Reels, 20 paylines with 20 winning combinations. 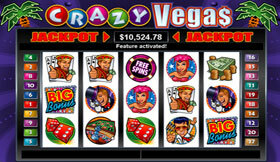 Crazy Vegas offers 2 Bonus Features and the Free Spin Feature is triggered when three Free Spin Chips appear anywhere on Reels 2, 3 & 4. 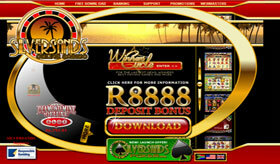 The Chips spin to reveal your free games and bet multiplier. 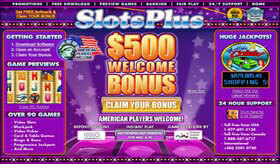 The Big Bonus Feature is triggered when a Big Bonus appears on Reels 1 & 5. 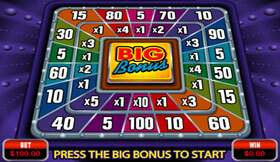 In the Big Bonus Feature you decide when to stop the wheels from spinning. 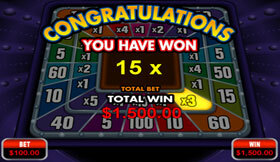 The number on the inner wheel is multiplied by the number on the outer wheel to determine your total payout. 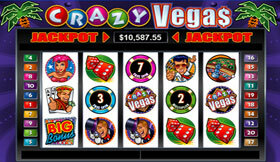 You'll go C R A Z Y if you hit on the random jackpot. 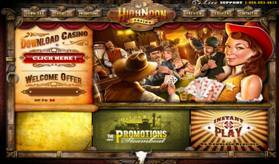 Crazy Vegas Slot offers action for everyone through a combination of Wilds, Multipliers, Scatters, Free Spins and a bonus pick feature. 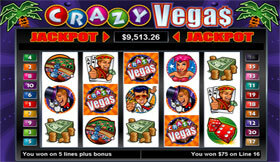 Play Crazy Vegas Slot At Our Highly Recommended RTG Casinos.